It looks like Vivo is getting ahead of its marketing campaign with the still unannounced Vivo V9. 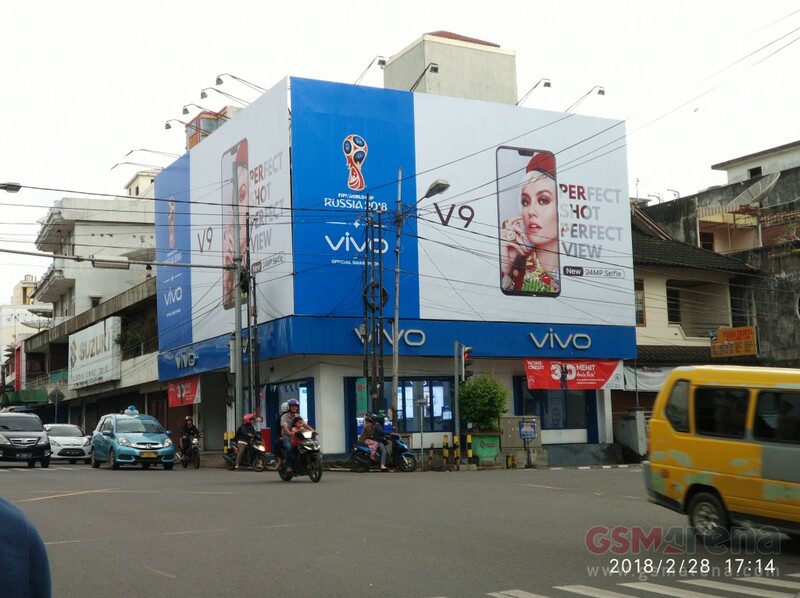 A GSMArena user spotted a Billboard in Indonesia showing Vivo’s new phone, despite there not being any other marketing for it. If the billboard were to be true, we can expect the successor to the V7+ to have an even slimmer bezel than before. The front-facing “selfie” camera looks like it will have the same megapixel count as before which is 24MP. 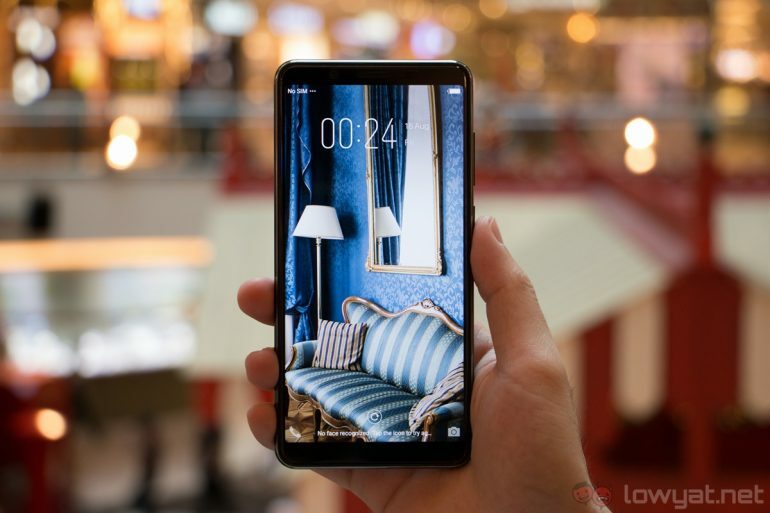 One of the most striking feature of the image is probably the notch at the top of the phone. The V9 will be joining the iPhone X and a bunch of phones sporting the same notch at the top that were announced at MWC. The sudden presence of this phone is a bit surprising considering there has been a lack of leaks or information about the device prior to this. Earlier this week Vivo made a huge surprise with the futuristic Vivo Apex concept phone at MWC. It looks like we are still a ways off from having a totally bezel-less and notch-less phone. No word yet on when the V9 will launch. However, with the billboards already up in Indonesia, so we could expect an announcement by Vivo in the near future.